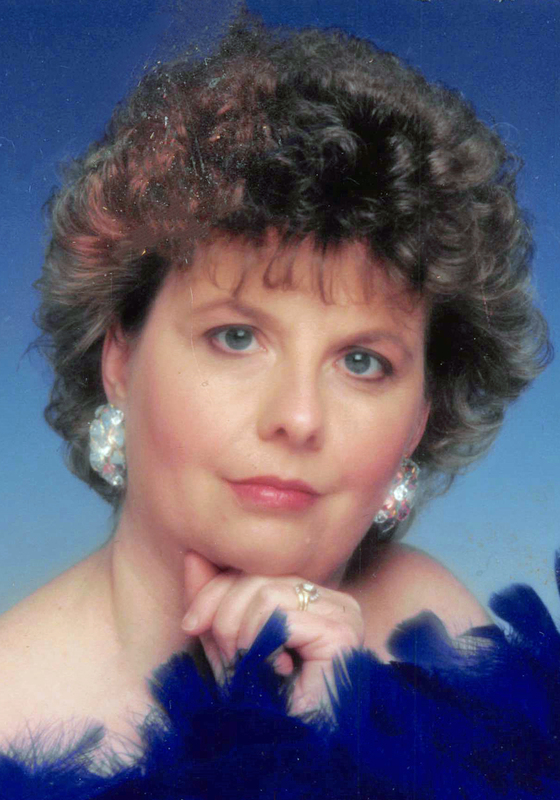 Victoria Carolyn Graham, 70 of Taylorville passed away on Monday, January 14, 2019 at 8:45 p.m. at her home in Taylorville, IL. She was born on October 18, 1948 in Taylorville, IL the daughter of Duane and Jacqueline (Knott) Tolliver. She married John Graham on January 13, 1968 in Stonington, IL. Vicky retired from ADM as a lab tech in Taylorville, IL. She loved spending time with her grandchildren. She also loved going to the races every weekend.